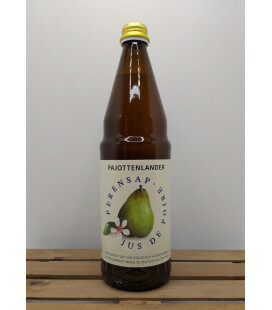 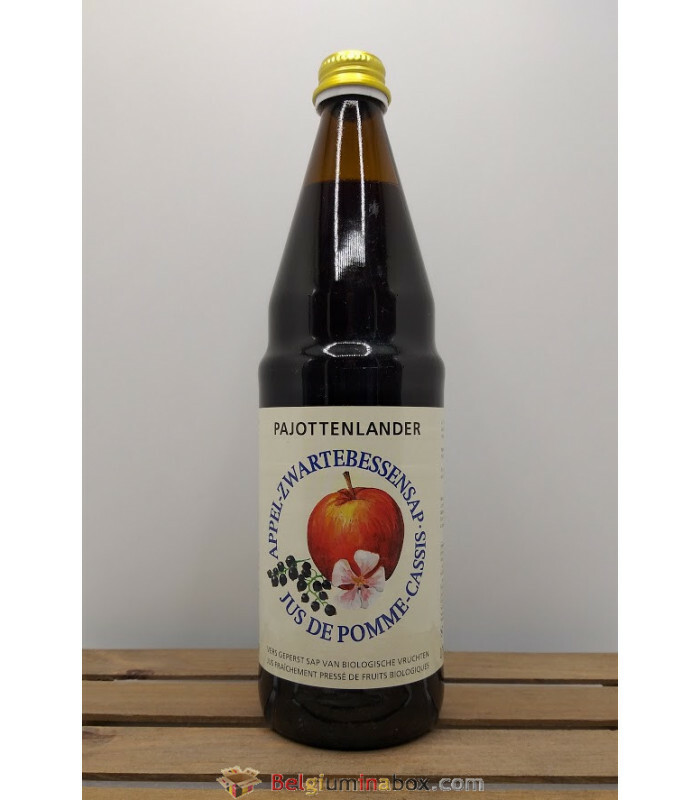 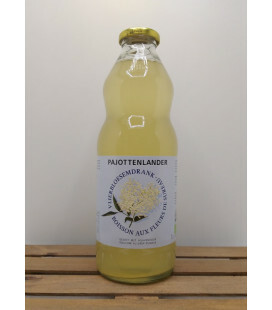 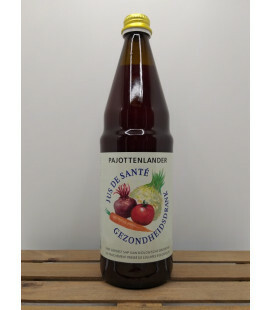 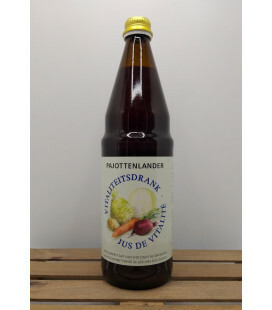 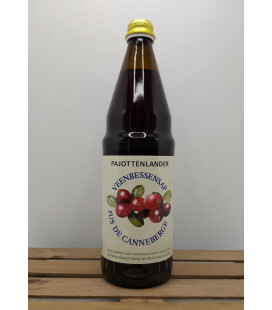 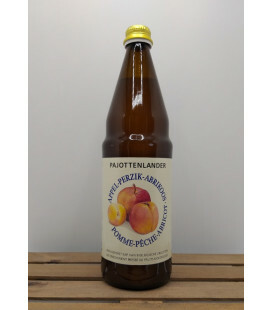 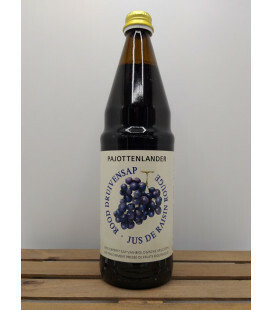 80 % Belgian apple juice with pulp, 20 % Belgian black currant juice. 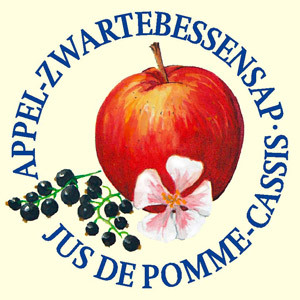 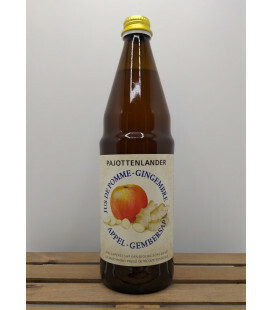 The sunripened fruit is freshly squeezed, then bottled and lightly pasteurised. The aroma is fresh sourish-sweet, with an outstanding black currant taste. 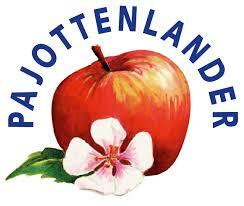 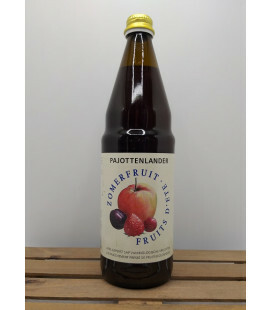 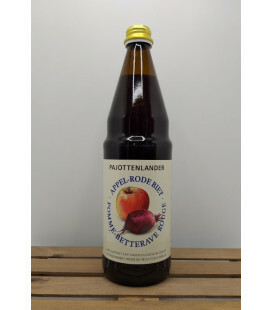 Pajottenlander apple-black currant juice has a dark purple-red colour.